Frimley, February 15th, 2017 – Novartis Pharmaceuticals UK Ltd. (Novartis UK) announced today the appointment of Haseeb Ahmad as Managing Director UK & Ireland for the Pharmaceuticals business and Country President UK. 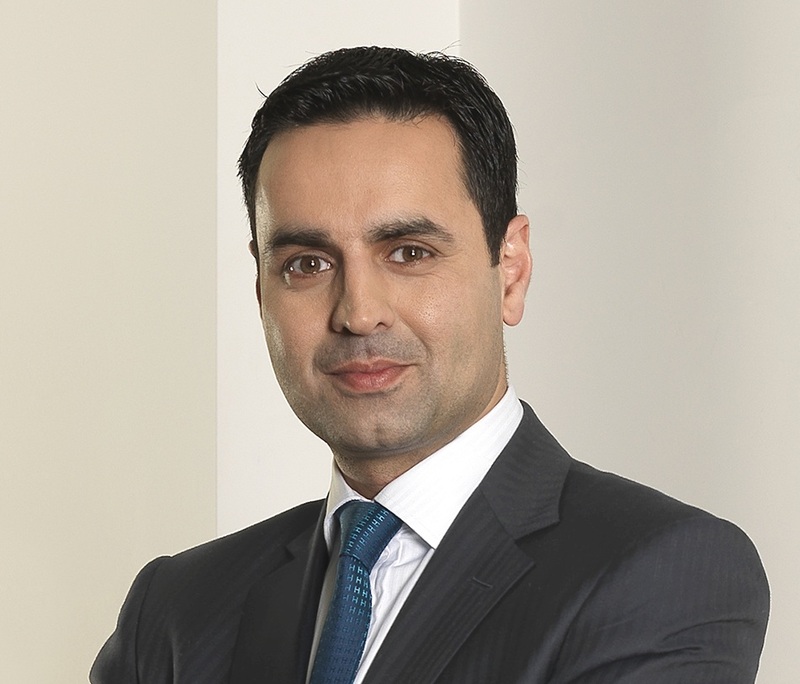 Mr Ahmad joins Novartis UK from Merck Sharp & Dohme (MSD) where he was Managing Director for MSD Greece, Cyprus and Malta. He brings almost 20 years of experience in the industry at a multi-country and global level, including more than 13 years based in the UK.